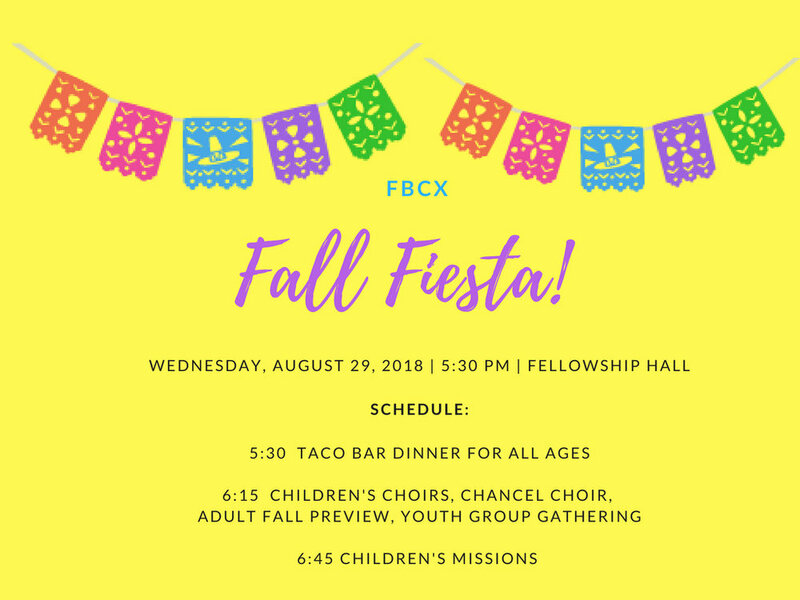 The ice cream social has been rescheduled for Sunday, September 23. Welcome Kelsey Stillwell. September 16. 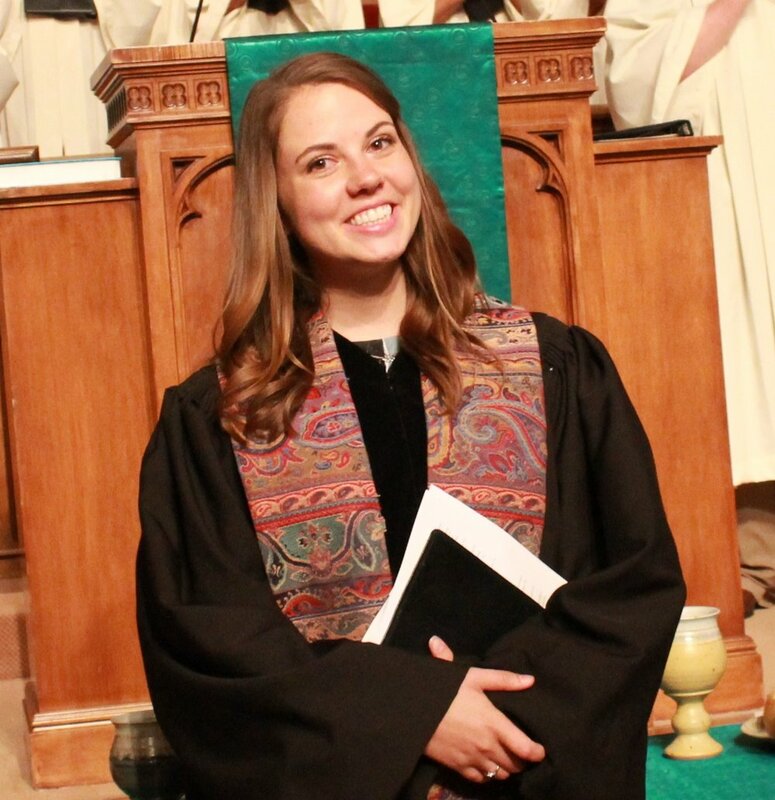 We will welcome Kelsey Stillwell with a homemade Ice-Cream Social at 5:30 on September 16. Bring ice-cream or toppings to share. 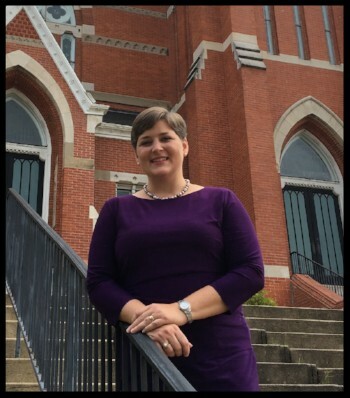 A service of ordination will be held for Bonnie Chappell's at 3:00 p.m. on Saturday, September 1. Reception following in fellowship hall. Women of all ages are invited to join us for a favorite tradition - Women's Retreat! We will stay in condos at The Grand at St. Simons. The retreat will begin Friday evening, September 7 and will conclude around lunchtime on Sunday, September 9. This is a great way to enjoy time with your friends and to get to know new people whom you usually do not spend time with. Payment is due and can be paid online or with a check sent to the church office. Once again you will have the opportunity to order Easter lilies in honor, memory or appreciation of loved ones, to adorn the sanctuary on Easter Sunday, April 1. The cost of the lilies will be $11 each. 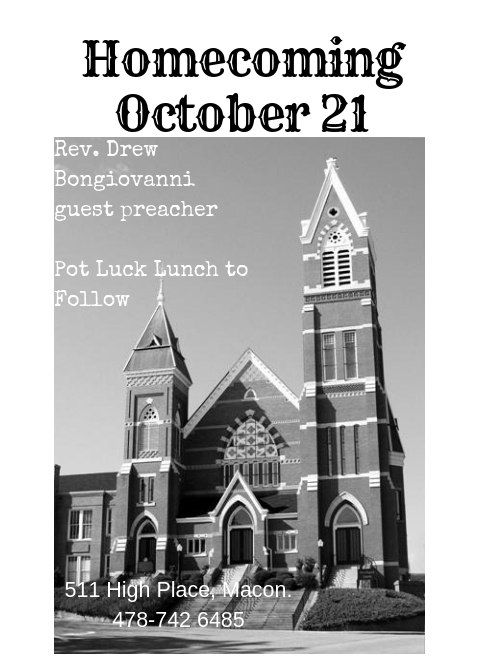 Reservation forms are available in the church office and in various locations throughout the building. The cut off date for placing your order will be Monday, March 26. The lilies will be placed on March 30 and may be picked up after the morning service on April 1. Join us for Men's Retreat, Friday, March 16 to Sunday, March 18. This year's retreat will be held in beautiful Vogel State Park. Our accommodations will be fully-furnished cabins. 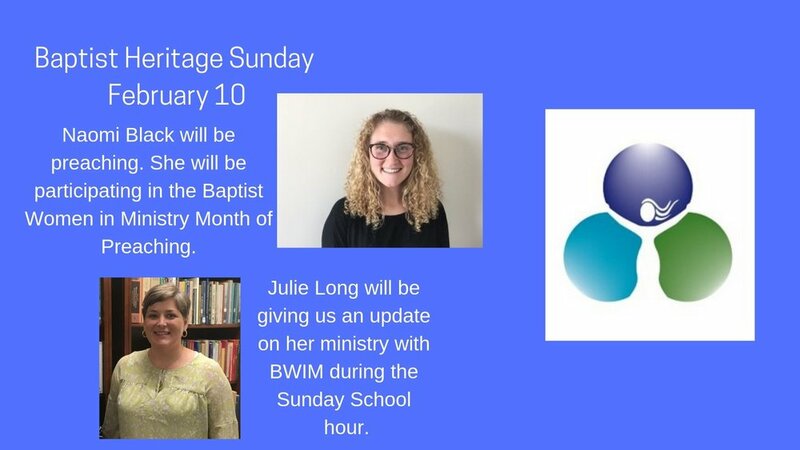 There will be a light devotional schedule, but otherwise our time will be spend enjoying the rejuvenating power of the Holy Spirit we find in the presence of others and in God's creation. Men of all ages, abilities and comfort levels outdoors are invited and will be included. Cost is $75 and can be paid online through a link provided following registration.. Thank you! To pay online click here. Supper will be served beginning at 5:30. There will be no other programs going on this evening, except that Chancel Choir will rehearse after the Ash Wednesday service. Children will be invited to go with Mrs. Julie at the beginning of the Ash Wednesday service for their own lesson on Lent and will return to the service at the end for the imposition of ashes. (Led by Kathy Manis Findley and LeAnn Gunter Johns (rsvp to leanngunter@gmail.com). 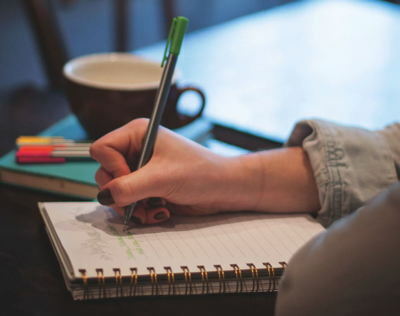 No formal writing experience needed.Bring a journal and pen/pencil.Challenge yourself this Lent to experience something new and different through a writing small group. featuring the poetry of Mary Oliver will be available in the church starting next week. These devotionals are free! Copies of the poems featured will be included with the devotional, but if you’d like to have them in book form, they can be found in Oliver’s Devotionals. We will also be using these devotionals during the adult Bible study time on Wednesday. 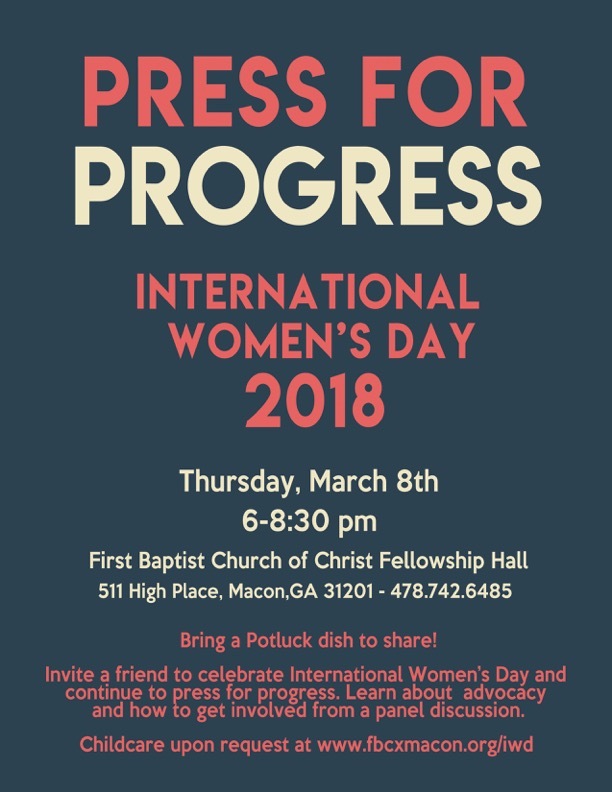 Invite a friend to celebrate International Women’s Day and continue to press for progress. We’ll hear a panel discussion with advocates who care deeply about this topic and learn ways we can be advocates as well. Please let Julie know if you need childcare. What can a research professor and a Black Lives Matter activist teach us about how to have hard conversations? What does talking about courage, shame, and vulnerability have to do with race and privilege? 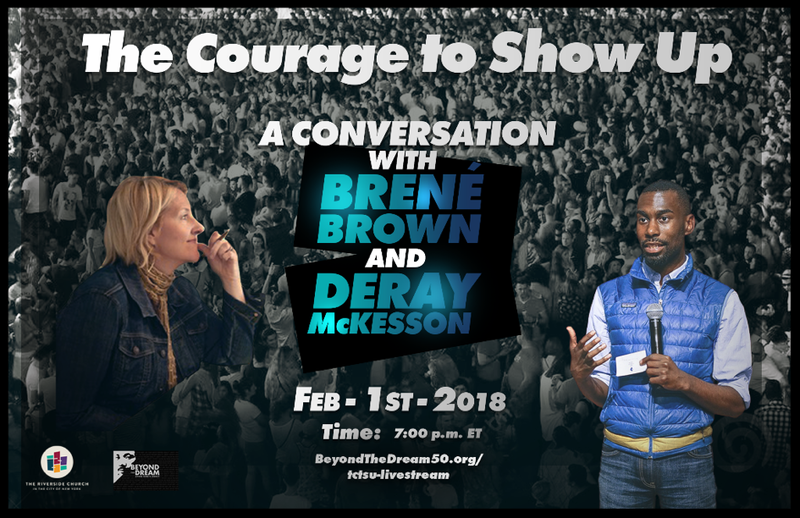 Bestselling author Brené Brown and community activist DeRay McKesson come together for an in-person conversation on how we summon the courage to show up for those moments that can make a real difference in our lives and our world. The event, which is being held at The Riverside Church in the City of New York, will be livestreamed for our community at our church in the fellowship hall next Thursday, February 1st, at 7 p.m. 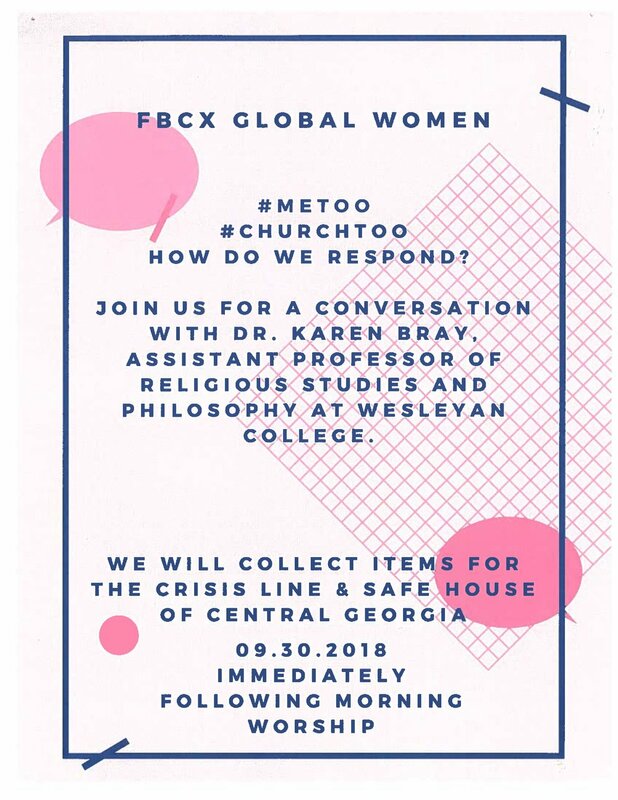 Please invite others to join us—no registration required. No formal writing experience needed. Bring a journal and pen/pencil. Challenge yourself this Lent to experience something new and different through a writing small group.